REGION — When Donald Trump gets sworn in as the country’s 45th president next Friday in Washington, D.C., a number of North County constituents that helped to put him there, or those wanting to witness another moment in history, will be in attendance. For Rep. Darrell Issa’s office, which oversees the county’s 49th District, requests to receive free tickets to attend the 58th Presidential Inauguration began coming in immediately following the election, according to Calvin Moore, a spokesman for the longtime Republican congressman that represents the 49th congressional district in the county. Issa announced the availability of tickets through social media and online back on Nov. 15. The congressman pulled names of constituents to receive free tickets out of a hat in early December. Of the 150 tickets that Issa’s office received to give away, the vast majority of tickets went to constituents in North County. “We also had a sizable number that were made available to constituents in the Orange County portion of our district as well,” Moore added. While their office doesn’t have any more tickets left, Moore suggested that if people were still interested in attending the event, they could contact Issa’s Washington office to get on the waiting list, where they would be updated if any new tickets became available. 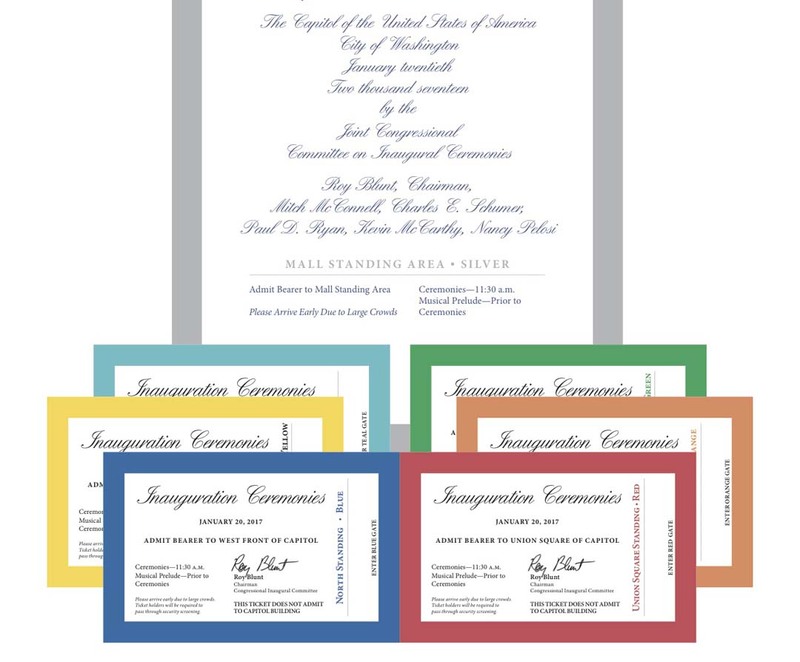 Last week, the Joint Congressional Committee on Inaugural Ceremonies (JCCIC) unveiled the look of the almost 250,000 tickets printed, which are color-coded for the various sections for viewing the ceremony. Moore said the tickets and the seating sections were given away randomly. Earlier this week, members of the house and the senate received the tickets to distribute to those constituents selected, according to a press release from the committee. U.S. Senators receive almost 400 tickets to offer to constituents, according to a source familiar with the ticketing process. Ticket requests made to California’s house and senate members came in at a high volume, with a large amount of requests coming in well before Election Day. Though the source couldn’t say whether it was an anomaly compared to years past. “I don’t know if people were expecting the election to go one way,” the source said, adding that offices don’t ask constituents for their party affiliation when ticket requests are made. Each person, including children, attending the ceremonies taking place on the Capitol grounds, are required to have a ticket. Tickets, while free and which aren’t meant to be purchased, have begun showing up online. On one website tickets are being sold anywhere from $700 up to $9,000 depending on the viewing sections. Sen. Dianne Feinstein, in fact, while serving as the chairman of the JCCIC, introduced legislation back in 2008 to ban the sales and counterfeiting of inaugural tickets. While the bill didn’t pass, online auction sites as eBay and StubHub announced at the time that sales of the inaugural swearing in tickets wouldn’t be allowed on their sites. However a posting on eBay lists two inauguration tickets for $1,800, or best offer. It is still possible to request tickets by calling the offices Feinstein and newly-elected Sen. Kamala Harris. 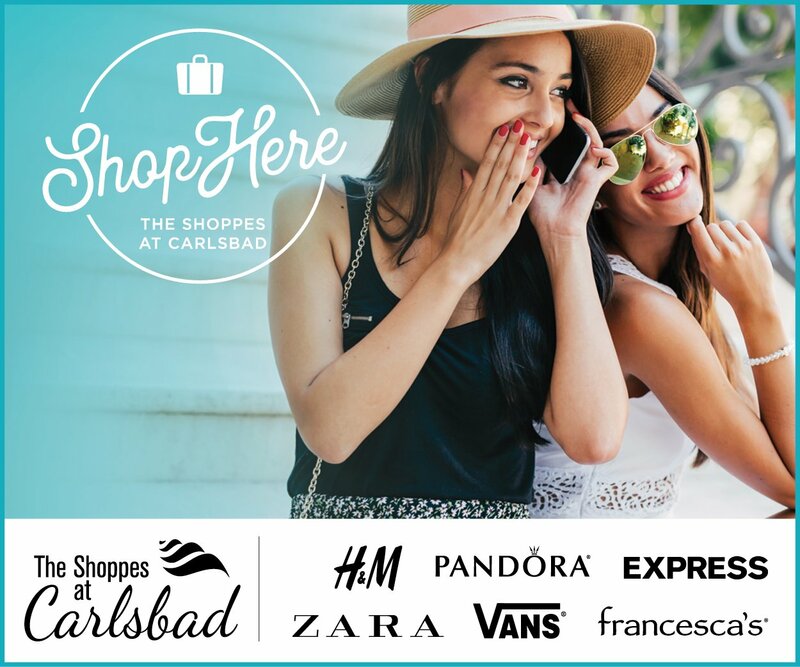 Some other tickets may become available through the offices of Issa and Rep. Duncan D. Hunter as well. According to several national media reports, a number of protests against the Trump presidency have been planned for Washington, D.C., during the inauguration, and in other cities as Seattle, San Francisco and New York. ANSWER SanDiego, the local chapter of ANSWER (Act Now to Stop War and End Racism) Coalition, is planning a Jan. 20 march at noon in downtown from Park Boulevard to the federal building on Front Street. “We want to send a clear message to the Trump administration that we will not allow business as usual,” the group’s Facebook post reads.